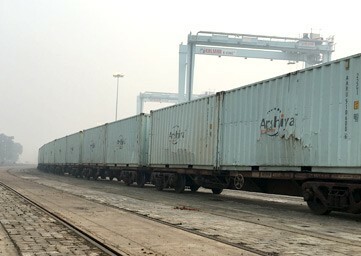 Arshiya is India's largest private container train operator with category I license to operate rail freight services across the country. 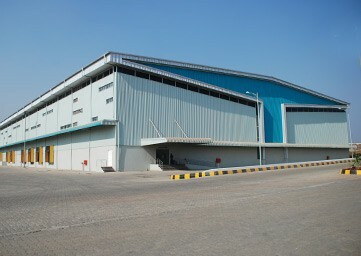 Strategically situated at Khurja, near New Delhi in Uttar Pradesh, Arshiya’s rail terminal is co-located with Free Trade and Warehousing Zone (FTWZ) spanning 135 acres and inland container depot (ICD) spread over 60 acres. Arshiya’s is one of the largest private rail operator with a rail fleet of 18 rakes and 3000 owned containers equipped to handle a wide-range of cargo. Arshiya’s rail service is completely equipped to provide efficient movement of cargo between terminals, hubs and warehouses. Arshiya’s rail infrastructure consists of 9.10km siding, rail terminal equipped with six rail lines and three ballast-less rail lines with a capacity to handle up to 20 rakes per day. For expedited and uninterrupted train movement, Arshiya owns a rail locomotive for quick placing and shunting of rakes. 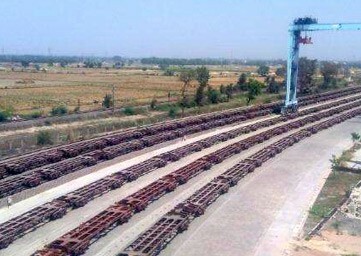 Handling of rakes is done with world class infrastructure comprising of Rubber Tyre Gantries (RTGs) and other modern material handling equipment. 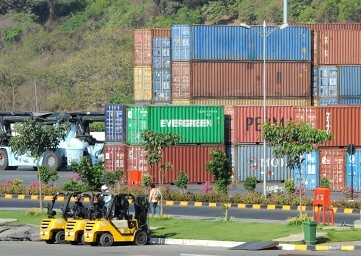 Arshiya’s rail service offers connectivity with major gateway ports of India like JNPT, Mundra, Kandla, Pipavav, Kolkata, Vizag, Chennai and Kochi, and also with several inland ports, like Ajmer Petrapole, among others. Arshiya’s state-of-the-art rail infrastructure offers a one-stop solution to large-scale evacuation of cargo, reduce transportation costs and increase efficiencies.